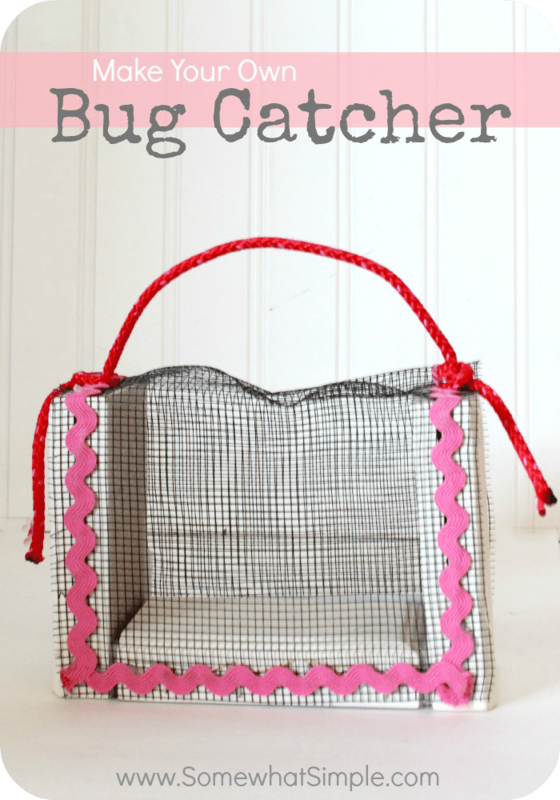 Hi guys, I’m Stephanie from Somewhat Simple, and I’m excited to be here sharing an easy Bug Catcher for the Make and Takes Get Out and Play summer series. 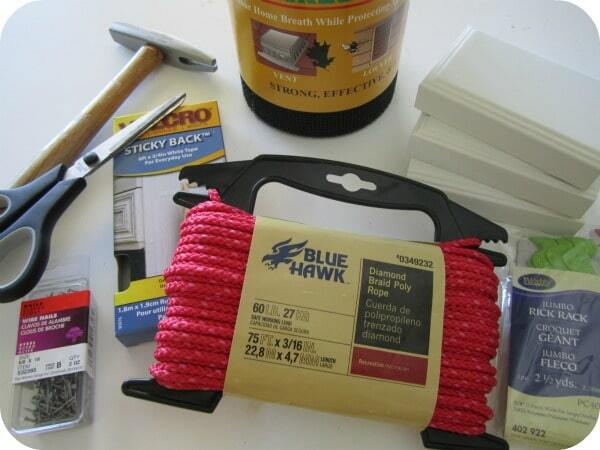 *Variation: If you don’t have a lot of Velcro, or you run out on your 3rd one like I did, a staple gun also works great- just be sure to leave an opening to let the bugs in and out. 1. 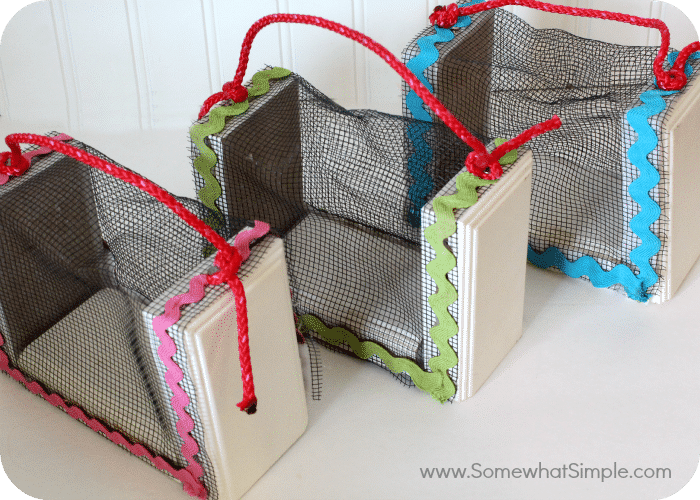 Add Velcro to the entire outside rims of your 3 blocks AND to the side of the block where they meet so they can stick together. 2. 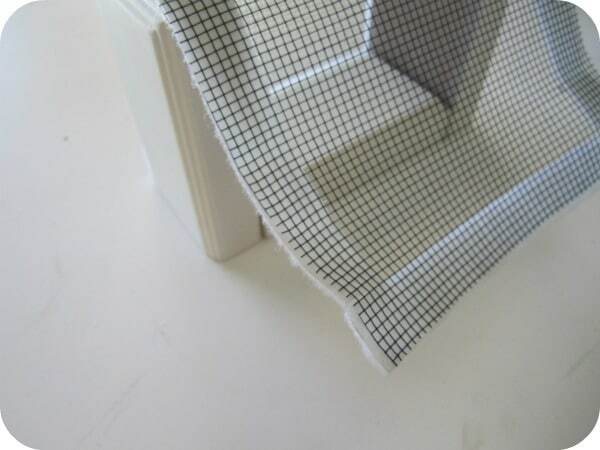 Cut a piece of the screen to fit the outside of the bug catcher. 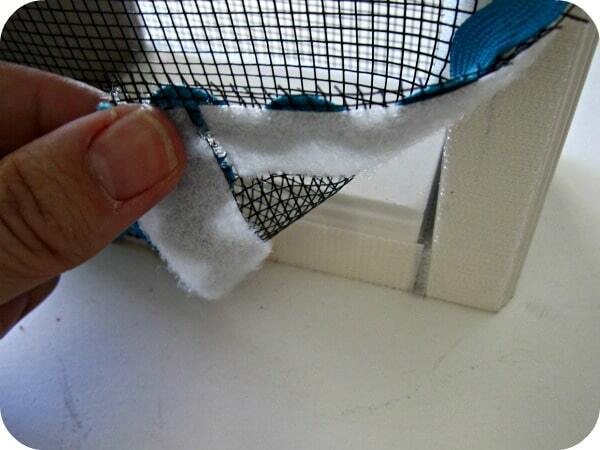 Add the other side of your Velcro to the edges of the screen so they can stick to the Velcro on the wood. 3. 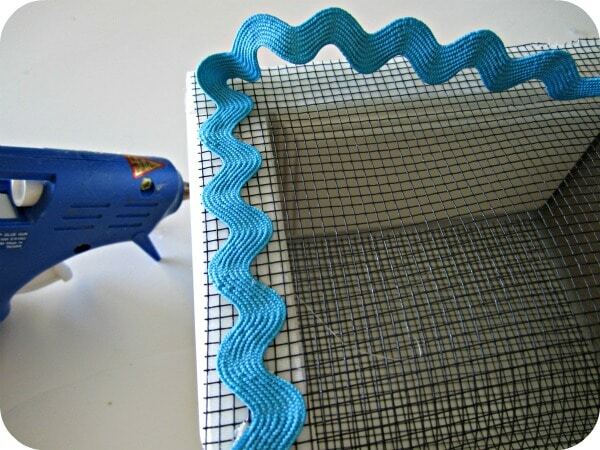 Once you have the basic bug catcher formed, it is time to make it cute (and cover up the sticky side of the Velcro that is felt through the outside of your screen. I added some Rick Rack around the entire border with my hot glue gun and called it good. I think it looks super cute, and it doesn’t get any easier than that! 4. Now you need to add your handle. Take some rope and leave some hanging off the edge. Start a nail through your rope, but before you hammer it all the way, tie your rope in a knot. 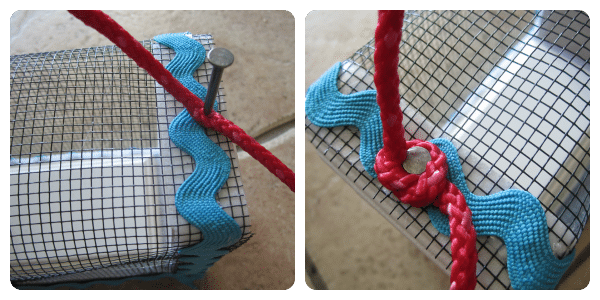 You can burn the edges of your rope to keep them from fraying. Once your handle is on, you are finished!!! See how easy it is to put together and open and close it? Velcro is awesome! 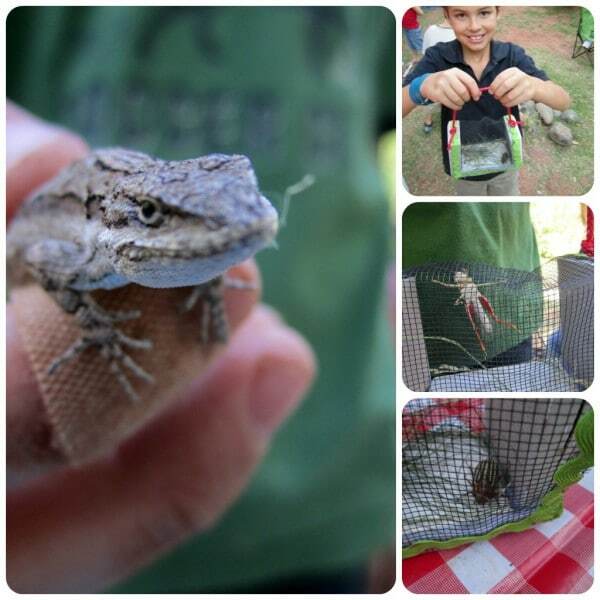 We took these bug catchers on our camping trip last weekend and Ethan put it to some good use! He spent the majority of our down time chasing beetles and lizards! See here for more ideas to Get Out and Play this summer!